We provide Heater Repair, Service & Installation in Central & North Jersey (Somerset & Union County and parts of Middlesex, Essex & Morris County NJ). We offer a wide range of Heating services to keep you and your family or employees toasty warm during the chilly and cold days of fall and winter. 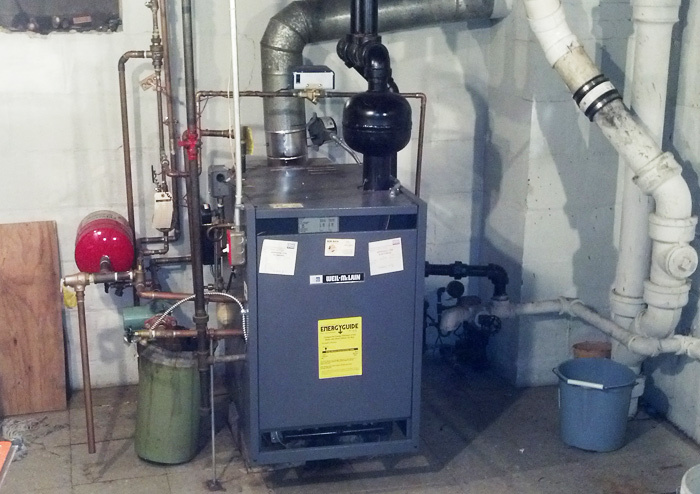 Our HVAC certified technicians are company employees, and we don't use subcontractors. We offer 24/7 EMERGENCY SERVICES for Heater problems, and we can install, repair, service and troubleshoot just about any make or model of heater, furnace or boiler.